This 2000 2760 Regal Commodore is in nice condition. She is powered with twin Volvo Penta 4.3L GL duoprop engines with 165 hours. Nicely equipped with Kohler generator, electronics and air conditioning. $8,000 worth of work recently done including new prop, fresh bottom paint and outdrive work.Seller is looking for an offer. 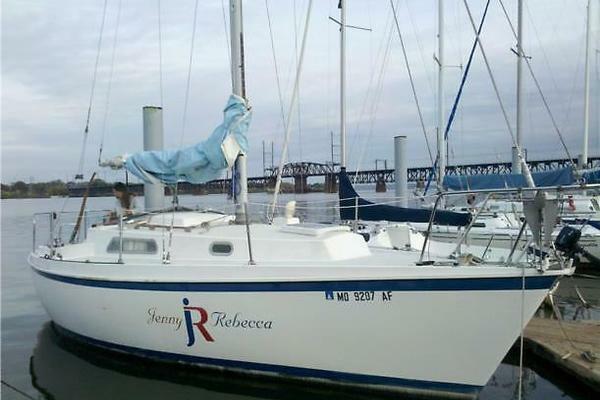 United Yacht Sales New Jersey would love to guide you through a personal showing of this 27' Regal 2760 Commodore 2000. This yacht for sale is located in Ormond Beach, Florida and priced at $33,900. For a showing please contact us by filling out the form on this page and we will get back to you shortly!